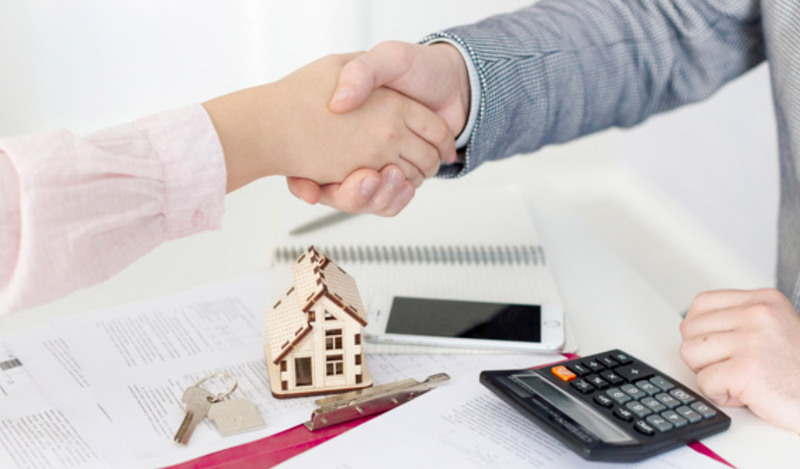 The primary task of a Title Examiner, also known as an Abstractor, is to search and summarize title records of real estate. The legal documents and insurance records have to be summarized for a variety of purposes. It’s because, for land or building to be sold, its title has to be clear of liens or legal issues. Any buyer who wishes to buy a property would get its title checked before beginning the purchasing process. Only when the title is clear will the buyer be able to get a loan sanctioned to by the property by a financial institution. Other names for Title Examiner also include Title Officer, Commercial Title Examiner Abstract Clerk, Data Abstractor, Escrow Officer, etc. 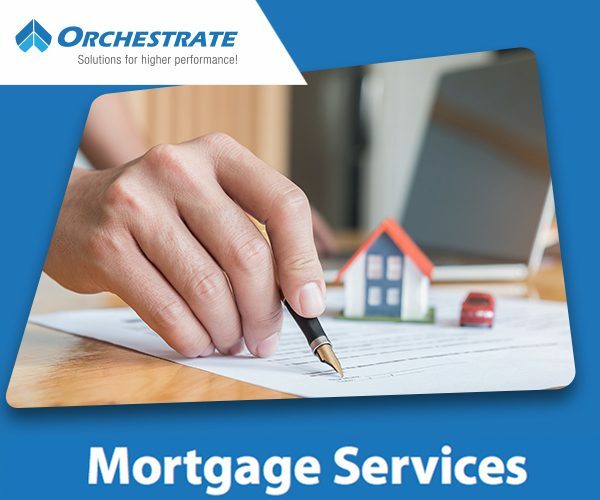 They all perform similar tasks of compiling, searching and scrutinizing the lists of contracts, mortgages and other instruments related to property titles. For this, they have to go about searching public and private records for at the county offices, law firms, or title insurance companies. Here are the tasks performed by Title Examiner. Examining the documentation related to the title that includes, liens, mortgages, judgments, plat books, legal agreements easements, maps, contracts, etc. Preparing and issuing title insurance policies and title commitments based on information compiled from title searches. Thus, a Title Examiner needs to be quick and precise at verifying the accuracy and completeness of land-related documents. They are also required to have a working knowledge of real estate procedures and legalities, as well as summarize the pertinent legal or sections of statutes from reference books, needed to prepare real estate closing statements.